Most dental patients know that cosmetic, restorative, and orthodontic dentistry procedures improve the appearance of your smile. There are even treatments to reshape teeth, straighten teeth, repair damaged teeth, whiten teeth, and replace missing teeth. But what about your gums? 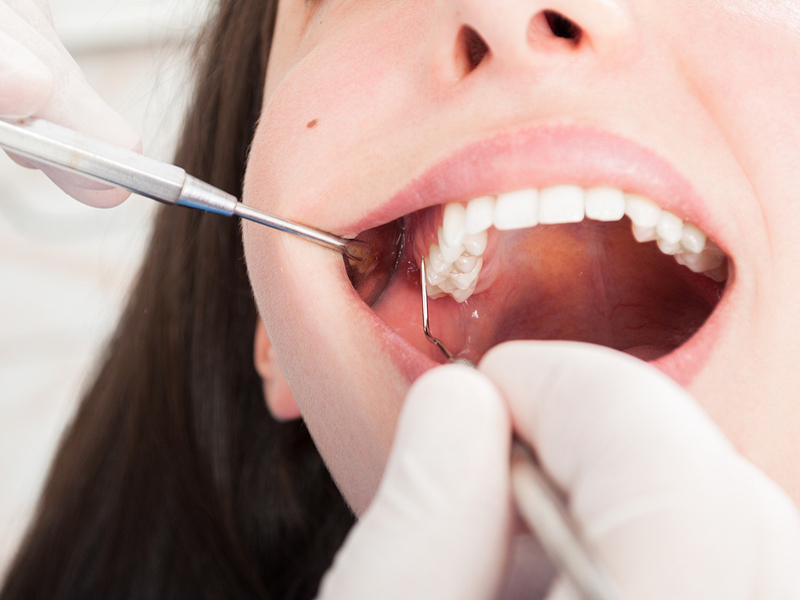 Are you aware of how much your gums affect the look of your smile? With Cosmetic Dentistry in Bloomington, you could even improve the appearance of your gums. The shape and size of your gum line can make your teeth appear too large or too small or otherwise out of proportion. Gum contouring can repair gums that appear too low or too high in relation to the teeth and customize them for the perfect smile. People who are unhappy with their gums might want to examine gum contouring. Many dentists and periodontists offer gum contouring surgery as part of cosmetic dentistry in Bloomington. This procedure is also called gingival sculpting, gingival contouring or gum graft surgery, but don’t let the term surgery frighten you. Cosmetic gum contouring is performed using a precision laser. The procedure usually involves little pain and requires no recovery time. Gum reshaping is not always done for purely cosmetic reasons, it is also used to treat gum recession, a common condition that can lead to decay and tooth loss. In gum graft surgery, soft tissue is typically taken either from the roof of the mouth, the area surrounding the site of the grafting, or a tissue bank. Gum grafts applied to exposed tooth roots protect teeth from continuing gum recession and decay and reduce tooth sensitivity. Of course, gum grafts often increase the attractiveness of the smile in the process. If you are seeking more information about gum contouring or cosmetic dentistry in Bloomington, call Create A Smile, PC today at 812-332-1405 to schedule a consultation.